"Remember, basic income is not one idea. It's a direction of thought." 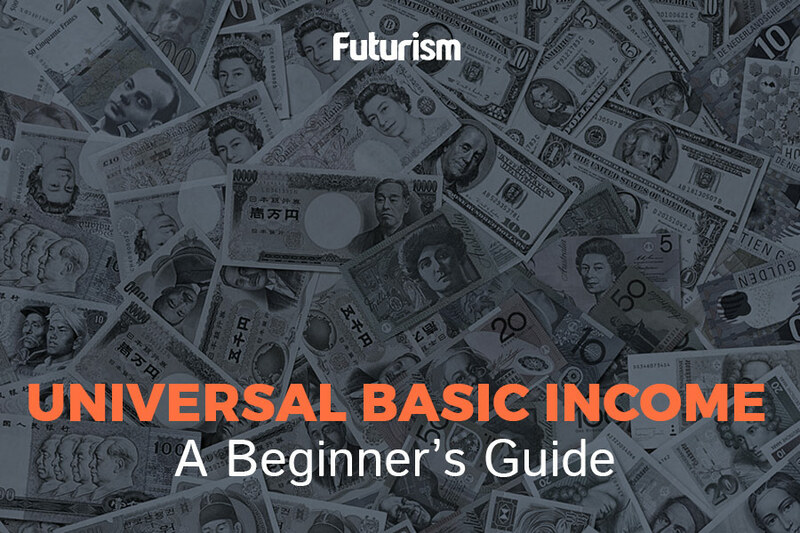 Of course, there are a lot of options between a full UBI system and no UBI system, such as an earned-income tax credit (EITC), and the testing of these options could serve to narrow the divide between the pro- and anti-UBI factions. 2017 was a big year for UBI. In the U.S., Hawaii became the first state to pass a bill in support of UBI, and Stockton, California, became the first city to launch a basic income experiment. The largest basic income project ever kicked off in Kenya, and in Europe, Finland and Scotland both pursued their own trials. However, while the popularity of UBI is on the rise, not all experts are certain that 2018 will be the year it officially breaks through into mainstream politics. Whether Altman, Pugh, Bregman, or any other expert is correct about 2018, the topic of UBI is certainly gaining traction with legislators and lawmakers, and if 2018 isn’t the year it reaches mainstream politics, chances are it will in the not-so-distant future.